Bored kids are a challenge for any parent, but bored kids on a trip will make you want to rethink travel until they’re adults! But by planning ahead with some travel activities, you can save yourself a lot of headache, and you and the children can actually enjoy the trip… not just the destination. 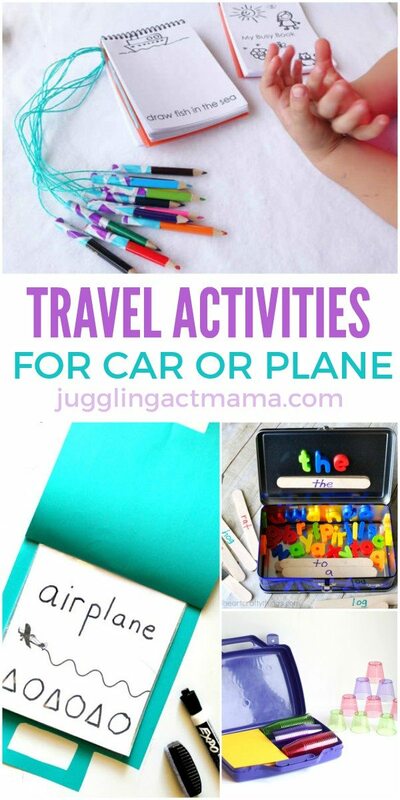 Here are some fun and educational travel activities for car or plane from some of our favorite bloggers! Traveling by plane? This airport scavenger hunt is a blast! Have a contest to see who can find everything on the list the fastest! And speaking of the airport, this travel cup stacking kit is sure to keep the kids from saying “I’m bored!” while you’re waiting to catch your flight. Perfect for preschoolers, this letter tracing roads activity helps kids with early writing practice. Plus, it’s just plain fun to run your toy cars over the letters! Here’s a busy bag for early writers that’s made out of construction paper, heavy duty freezer bags and dry erase markers. That’s pretty smart and affordable, as you can make one suited to each of the children in just a few minutes. This busy book for travel is just genius! One of the problems we’ve had with busy books is that the kiddo drops his writing tools pretty frequently, but this ensures that they’re right where they’re supposed to be. While the whole portable activity kit is adorable, I love the felt name game! 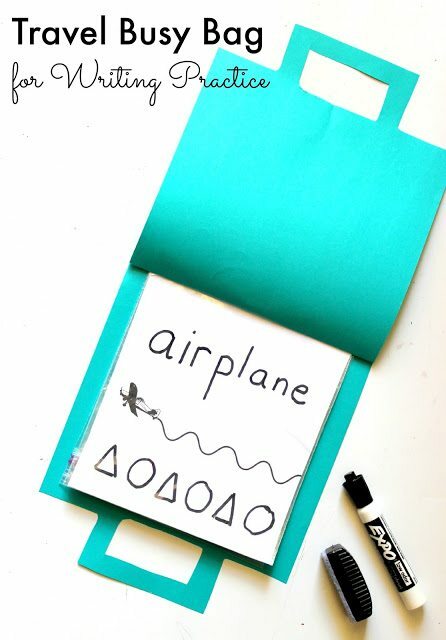 You could make something similar with all the letters, or if your child is learning sight words, focus on letter combinations for a few simple ones. 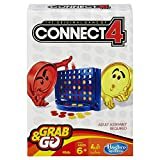 Keep a couple of kids happy and entertained with a felt tic tac toe game. 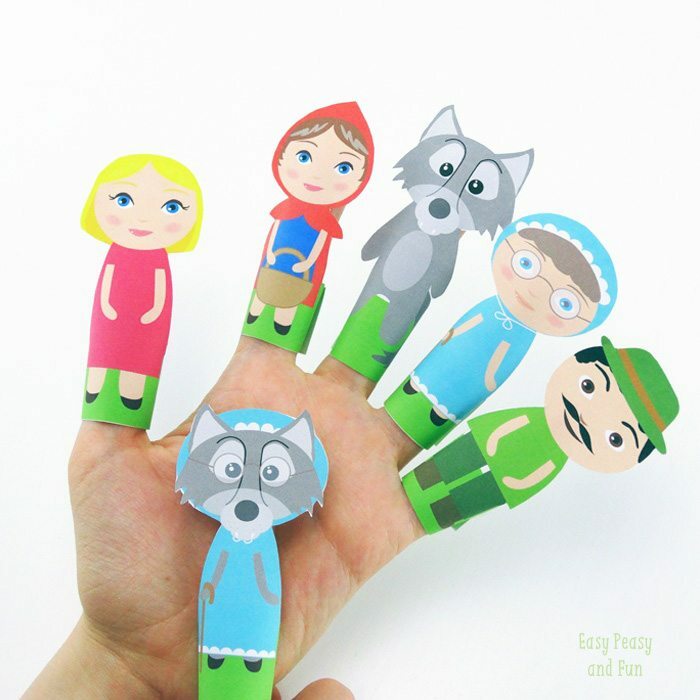 Put on a little show with these adorable Little Red Riding Hood finger puppets. Any finger puppets or sock puppets would be fun to take along on a trip! 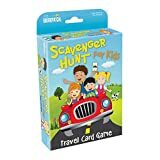 Print out some road trip scavenger hunt sheets so the whole family can join in the fun on your next road trip. 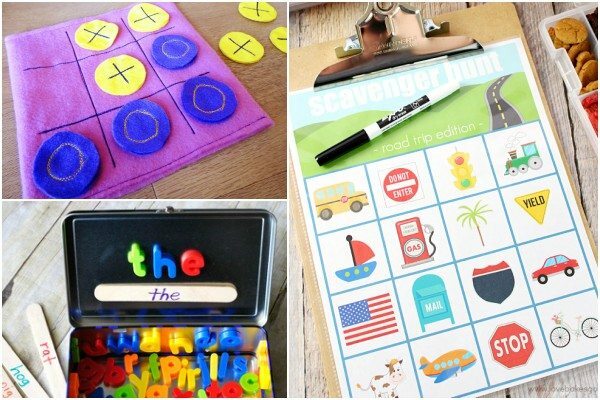 Here’s an idea so simple you’ll wonder how you never thought of it yourself: a metal lunchbox and magnetic letters to make a word building travel kit. Isn’t it clever? 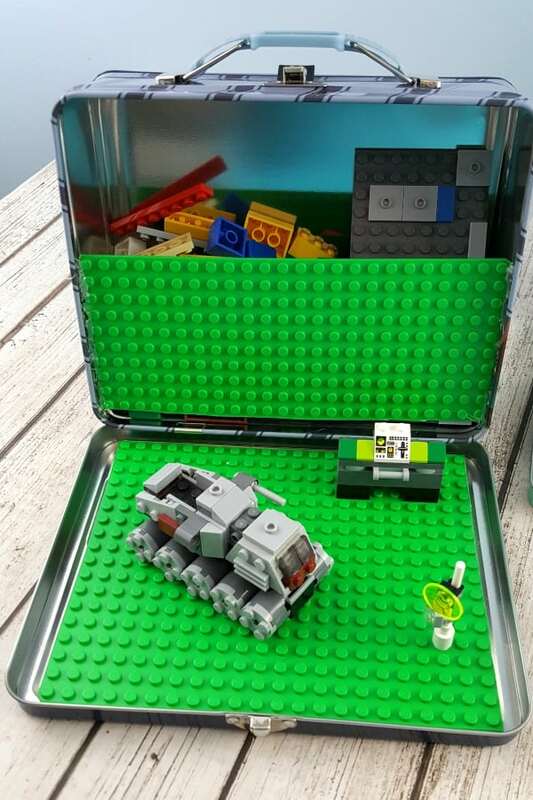 Or, for older kids, use that magnetic lunch box to make your own DIY LEGO Travel Set! It is perfect for on-the-go fun and a great small toy for hotel rooms, too. 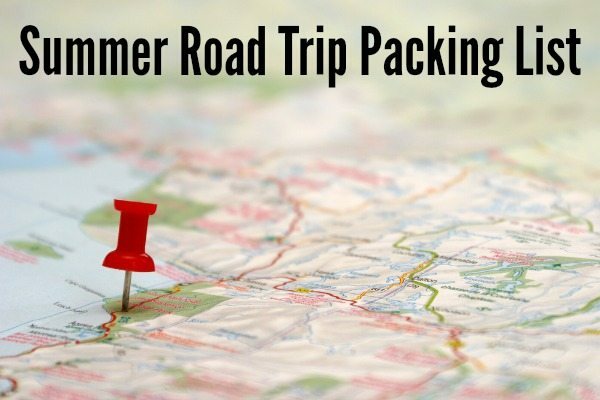 Check out our Summer Road Trip Packing List and be sure to download our free printable and be sure to download our Road Trip Ideas Printable Bucket List. What kind of travel activities do you plan to keep your kids entertained when you travel? Leave a recommendation in the comments! So many great ideas! I love the finger puppets and the felt activities. These are fabulous ideas! 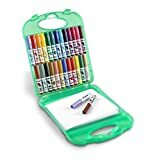 I love easy diy’s to keep kids entertained on road trips. Thanks for the awesome round up! It can be so hard to travel with little kids. Such helpful ideas! Thanks for sharing with us at Funtastic Friday blog hop!